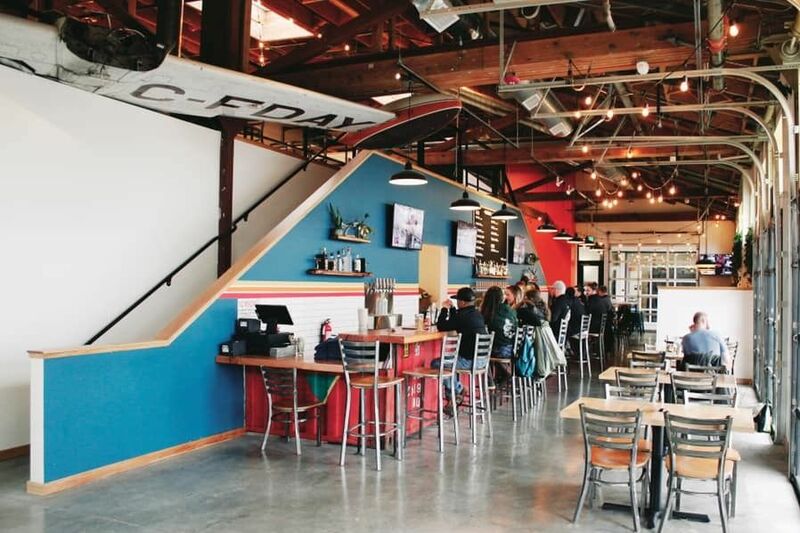 Portland now boasts a whopping 51 breweries ... and counting. Here’s a look at the latest crop. 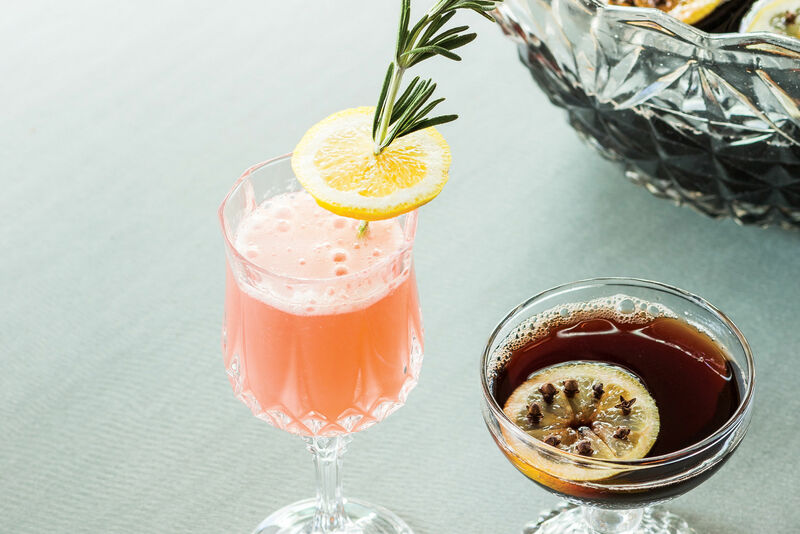 Founded by two home-brewing businessmen with a yen for the kushiyaki bars of Tokyo, Stickmen offers a spot to imbibe and snack on the shores of Lake Oswego. Warm days on the overwater deck call for a pint of Stickmen Saison, a farmhouse ale perfumed by delicate yeast. Outdoorsman Justin Fay’s brewery sports woodwork from six native trees and a beer garden replete with native plants. His general approach is markedly unrestrained (S’mores Stout, anyone? ), but Base Camp’s India Pale Lager—a quixotic hybrid of fragrant, bitter IPA and old-world lager aged on house-toasted oak—is an instant classic. America’s first dedicated gluten-free brewery opened less than a year ago with three beers—Pale Ale, Red Ale, and Dark Ale—brewed from sorghum, gluten-free oats, and Willamette Valley chestnuts. The brewers’ years of recipe development have paid off, especially in the Dark Ale, which crackles with the flavor of chestnuts roasting over an open fire. This young operation is making 1.5-barrel batches, giving it the luxury of brewing experimental, single-hop beers. 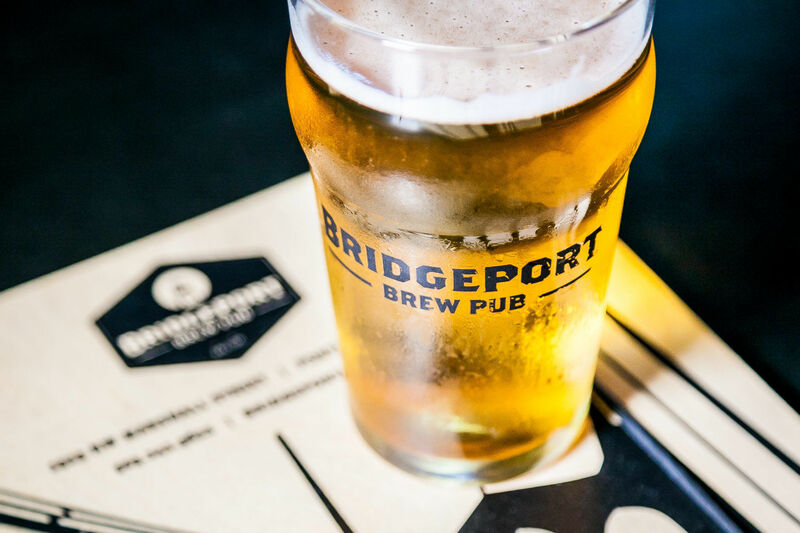 Look for pours at local pubs like Bridgetown Beerhouse and Nepo42, and be sure to try the Chinook Pale, bursting with the eponymous hops’ herbaceous citrus notes. 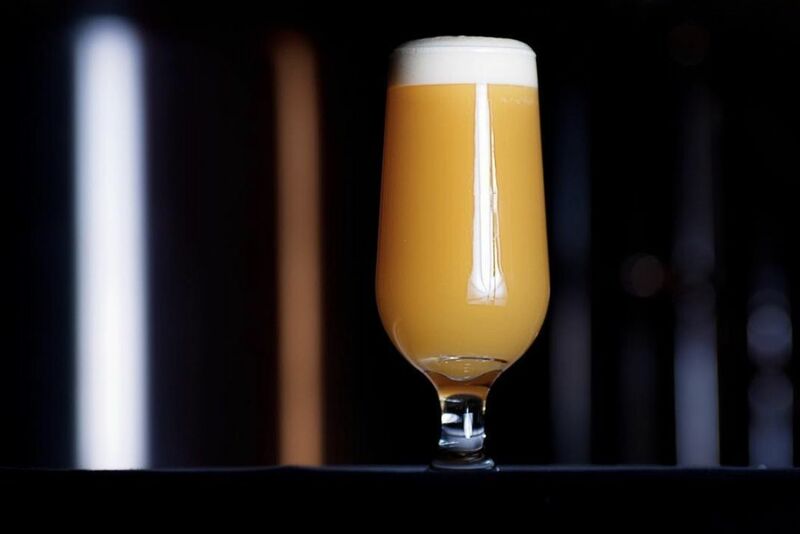 Some brewers concoct a tempest in a tulip glass, brimming with high-gravity booziness and hoppy bite, but brewmaster Patrick Watkins believes a pint of his beer goes best with ... well, another pint. 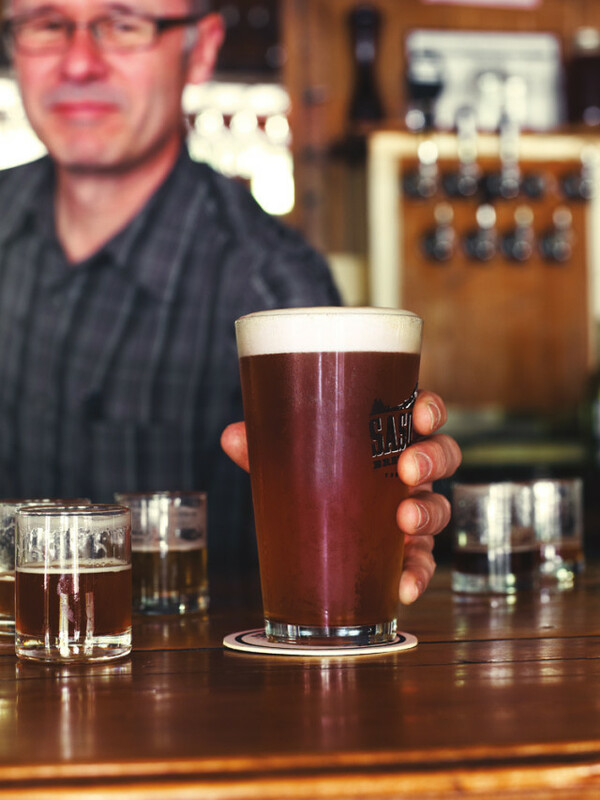 His signature Tavern Ale, an even-keeled English-style ESB made with Willamette hops, packs a modest 5.1 percent alcohol. A year ago, homebrewer Tom Sims gave Hillsdale its very own cozy, hyperlocal brewpub. Most of the beers are straightforward, such as Woodboy IPA, nicely full-bodied at nearly 7 percent alcohol, but the Dry-Hopped IPA, lumbering with an extra-floral Cascade bouquet, is a surprising treat.